I always thought that I wanted to be a Clinical Psychologist, and I did become one, however was always torn between research and clinical work. This attraction to research only grew as I began to work as a psychologist. I started noticing gaps in the evidence, we just didn’t have good treatments for the populations that I enjoyed working with, those with neurological conditions such as brain injury and dementia. So I found a way to do both. Changes in social skills following brain damage or disease often leads to relationship breakdown. I would like to be able to provide allied clinicians working with people with brain injury and dementia with the tools they need to be able to test for changes in social skills and treat any changes they find. Sometimes it will be more about providing the person and their family strategies to work around difficulties, but sometimes we might be able to remediate. I hope that this will mean that those who have social skills impairments will lead full lives with people who love and support them close by. Dr Michelle Kelly graduated Bachelor of Psychology at the University of Newcastle in 2007. Following this she relocated to Sydney and studied a combined PhD and Master of Clinical Psychology at the University of New South Wales under the supervision of Professor Skye McDonald. 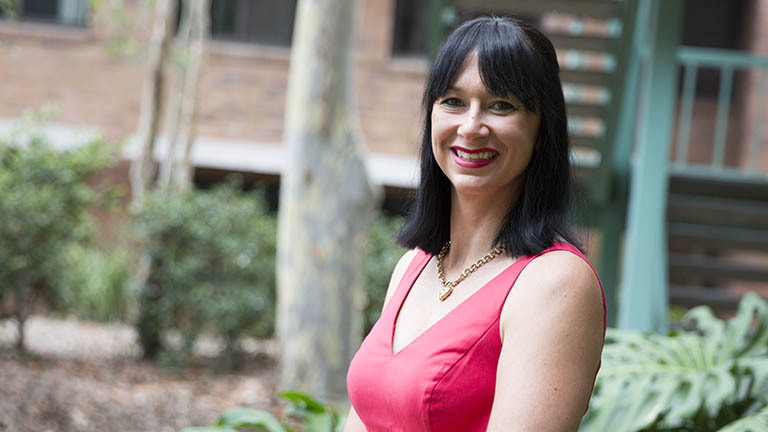 Upon returning to Newcastle, Dr Kelly worked as a psychologist for the Hunter New England Local Health District, conducting assessments of children with brain injury and older adults with mental health conditions or dementia. In 2015 she took a role as Senior Lecturer in Clinical Psychology at the University of Newcastle. This is a research and teaching role which includes providing supervision to psychologists in training.